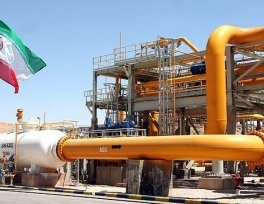 Last year, Iran discovered 20 billion barrels of crude oil reserves. Iran has discovered 14 billion barrels of crude oil reserves during the first three quarters of the current Persian calendar year (started March 20, 2012), an Iranian deputy oil minister says. In a Monday interview, Mohsen Khojasteh-Mehr noted that during the previous Iranian year (ended March 19, 2012), the country discovered 20 billion barrels of crude oil. “A total of 14 billion barrels of crude oil reserves has been also discovered in the first nine months of the current year,” he added. 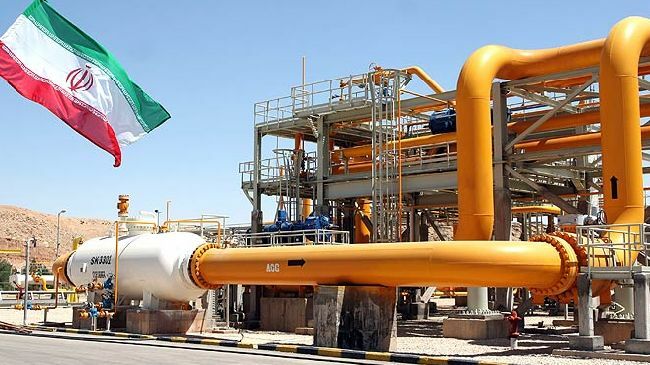 The official pointed to Iran’s 300-percent progress in discovery of oil and natural gas resources and noted that the oil ministry is currently ahead of its discovery plans. “Even in the absence of new discoveries, Iran will be capable of producing oil for the next 140 years,” Khojasteh-Mehr pointed out. Iran holds the world's third-largest proven oil reserves and the second-largest natural gas reserves. The country's total in-place oil reserves have been estimated at more than 560 billion barrels, with about 140 billion barrels of recoverable oil. Moreover, heavy and extra-heavy varieties of crude oil account for roughly 70-100 billion barrels of the total reserves.